A short and reflective spoken service with a sermon. The main Sunday Eucharist for the Church Family to which all are very welcome. 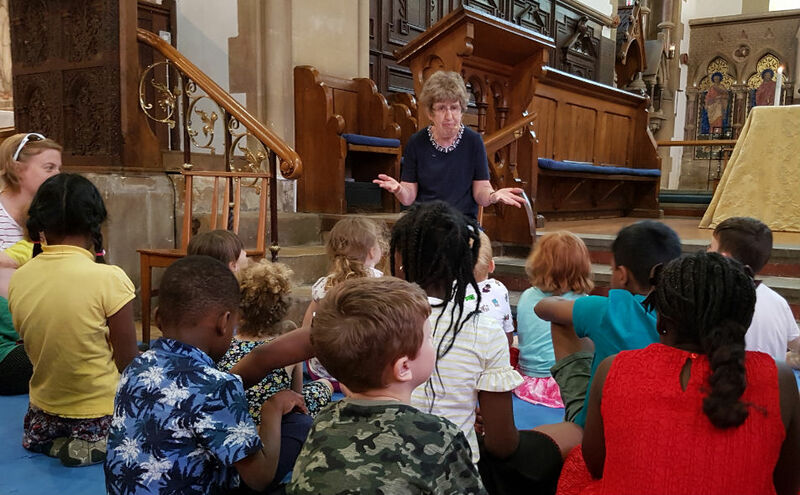 Junior Church, for children aged 5+, begins in the Parish Centre and joins us for Communion. 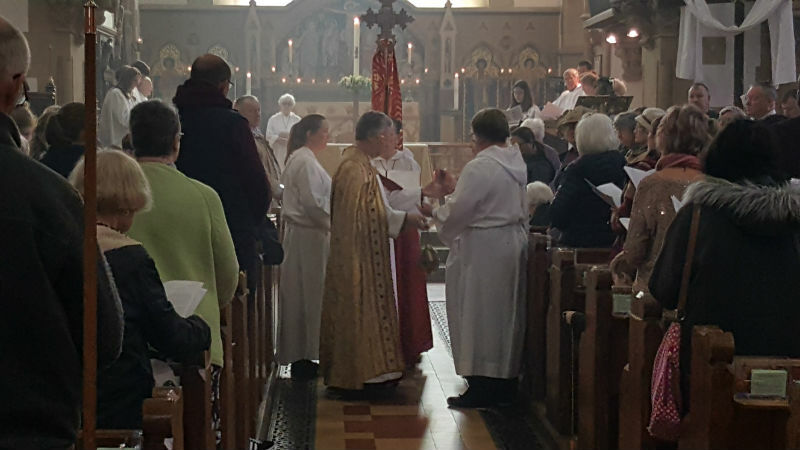 This is a traditional service of a sung Eucharist with hymns, readings from the Bible and a sermon, usually led by the Organ and Choir. Refreshments are served afterwards. An informal service held at the Pines Primary School. An informal and family-friendly Eucharist service held in Jennett's Park CE Primary School. Crafts from 11am. Service at 11:30am. This is a family friendly service and encourages families to come together through creative activities and worship. Through the use of Bible stories, drama, making things and prayers to encourage a worshipful experience of meeting our Lord Jesus Christ. On the 3RD Sunday of the month this service includes the Eucharist. All are welcome to this service of readings music and prayer. Please join us and enjoy a time of calm, quietness and refreshment.